I love to read, if you are a regular reader of my blog you’ve seen me mention that before. I just love reading and have since I was a little girl. My mom would come into my bedroom in the morning and find me with dozens of books in my bed. Week 3’s challenge topic is A reading spot. For me that has really always been my bed. I also do a lot of reading in the living room on the couch. Though I tend to read more business type books in the living room, which is kind of my work space. I read more novels in bed. I do like owning actual books but I also am a big fan of being able to read on my ipad mini. I have trouble holding actual books with my hand so the ipad is nice to just lay on my lap and read. At night in bed after my husband goes to sleep I will prop it up against him while he’s sleeping and read. He’s a wonderful little book rest. I get so much enjoyment and really encourage my daughter to read as well. She’s not as much of a natural book lover as I am but I hope with time and finding the right books for her she will learn to become a big reader like her mom. If you want to see what I’ve read in the past and books I recommend. Here are some past book posts here, here and here. « It’s Friday! The weekend is here! I am also an avid reader. I am working on my post on this week now. I like that you used the quote memes as part of your post. Out of my three kids, my oldest is the only one who reads as much as I do. We would have disputes over the Harry Potter books. Lol. I finally just bought my own copies. It’s great that you love reading, and have done so since you were a child. We learn so much that way. 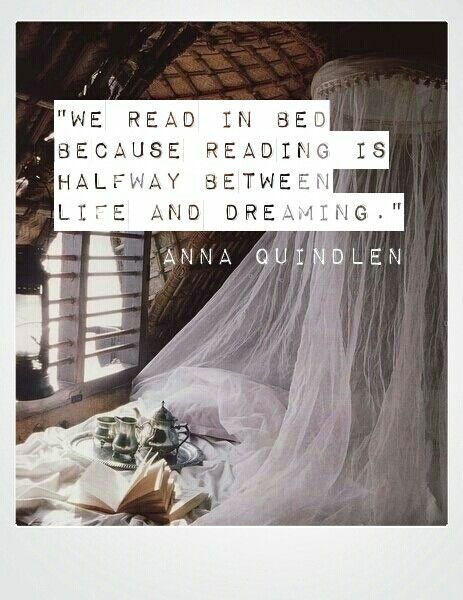 And, as one of your pictures (which I’ve shared) says, reading is much like dreaming. Francene Stanley recently posted…What will single-parent children learn from life? I used to read quite a bit when I was younger, but I’ve been too busy lately to pick up a book. I need to do some time management and make time to read again. Thanks for sharing this with us and for starting a habit a young ones seem to be losing-reading! I used to love to read books. More and more, my reading takes place on websites and blogs. My son, meantime, who was raised in a house stuffed with books and was read to nightly for years, doesn’t do that much book reading. I’m happy you are doing what you can to raise your daughter as a reader. 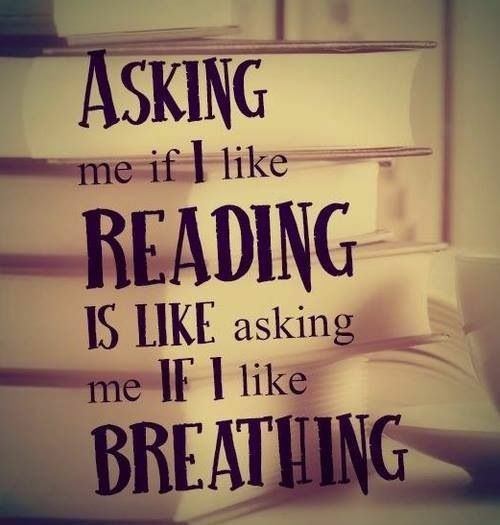 Yes, I think books are great! I love physical books and I prefer large print due to my eyesight. But I used to read books in bed or in the bathroom sometimes. They are still great escapes for me! I like to read international memoir and then novels about starting over again after a death or overcoming some obstacle, or just a sweet love story. 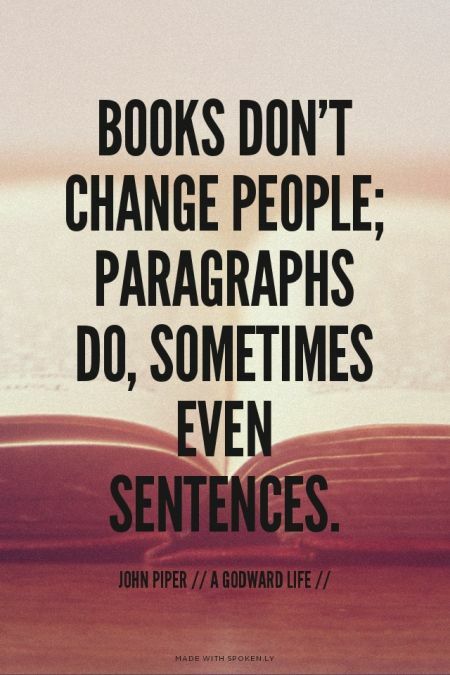 For me, I like to read but if the first chapter bores me to the point of no return, I will not continue (except for school books…with those I have no choice, lol). Always need a great spot to read! Thanks for the ideas and thanks for sharing!